Make nutritious, homemade food for your baby then store and freeze it in perfect one meal portions. 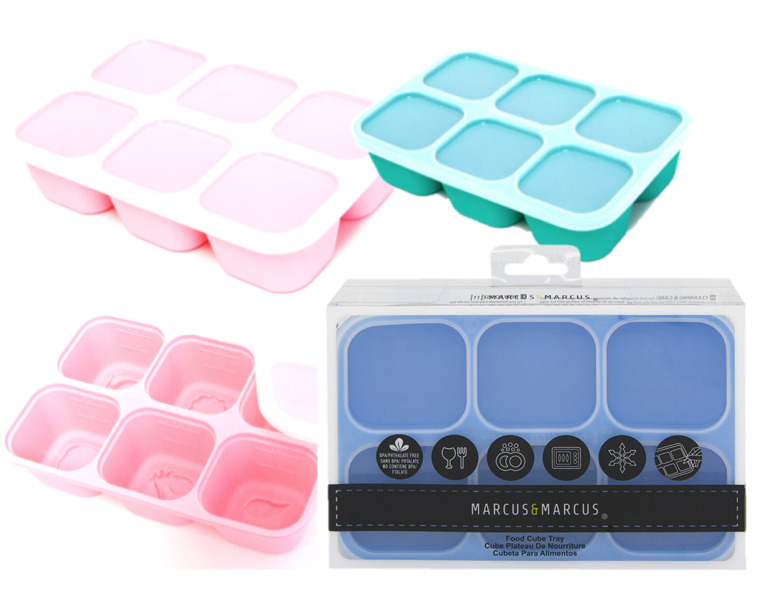 Our trays holds 6 portions of up to 2oz (60ml) each and is freezer, microwave and dishwasher safe. 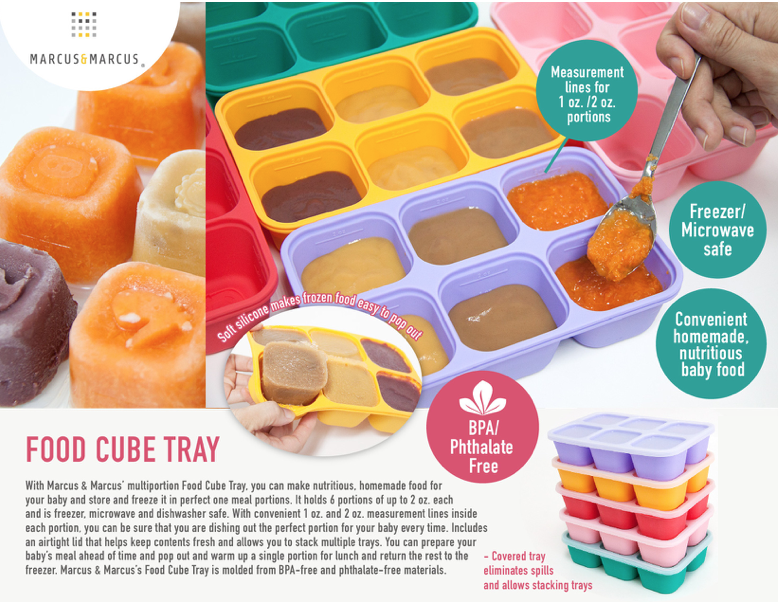 With convenient 1oz (30ml) and 2 oz (60ml) measurement lines inside each portion, you can be sure you are dishing out the perfect portion for your baby everytime. 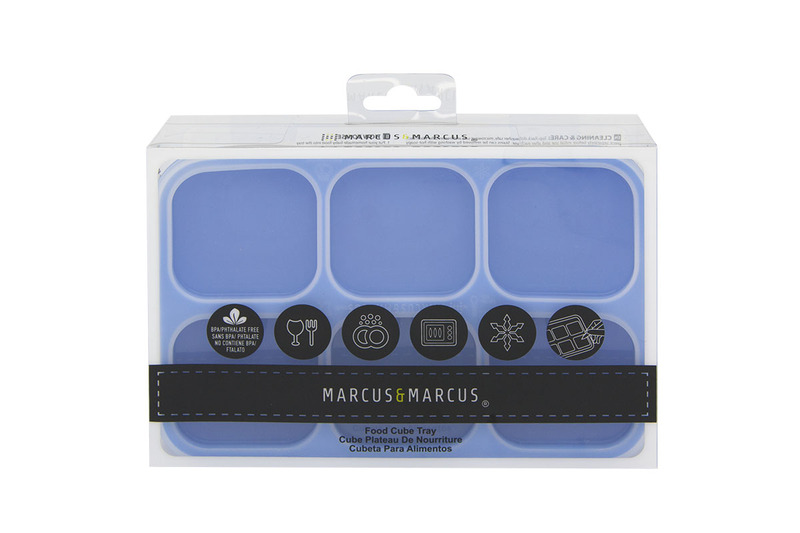 Includes an airtight lid that helps keep contents fresh and allows you to stack multiple trays. Available in Ollie the Elephant, Pokey the Pig and Lucas the Hippo. Notify me when Green Silicone Easy Pop Out Food Cube Tray is available.